Analyze: Looking for sensitive information in a Docker image. Looking for passwords in environment vars. Try to find any URL / IP in the environment vars. Try to deduce the user used internally to run the software. This is not trivial. If the entry point is a .sh file. Read the file and try to find call to sudo-like: “sudo”, “gosu”, “sh -u”… And report the user found. What's the difference from Clair or Docker Cloud? The purpose of Dockerscan is different. It's foccussed in the attack phase. 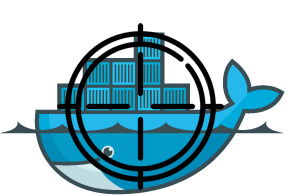 Although Dockescan has some functionalities to detect vulnerabilities in Docker images and Docker registries, the objective is the attack.